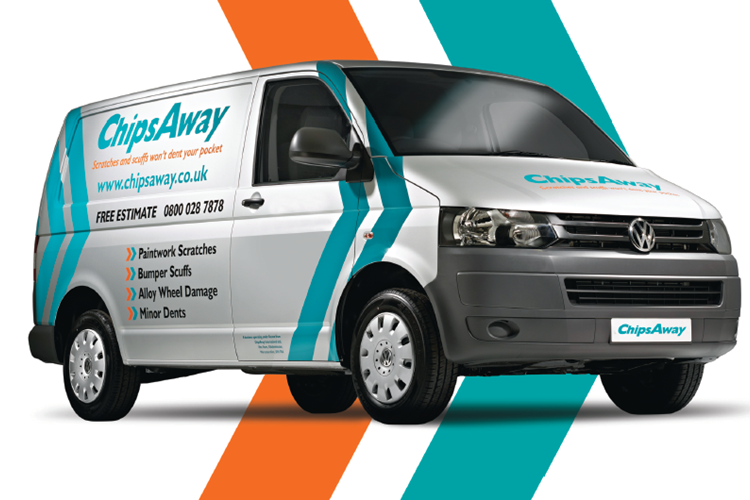 Great service from Ashley Cortiss of Chips away & good after sales when I asked him back to repolish repair. Amazing results. I used ChipsAway St Austell to replace a patch of rust of my car and now it looks like new. Friendly and efficient service and cheaper than other quotes I was given. Could not recommend highly enough. My repair by Ashley Cottis was perfect. No stress whatsoever arranging and he just cracked on and did an amazing repair on my driveway. Thank you very much. I’m so pleased and will use you again if I ever need to. Ashley Cottiss did an excellent job. One cannot notice the repair .Clean efficient work.Reasonable price and courteous service.Would not hesitate to recommend.